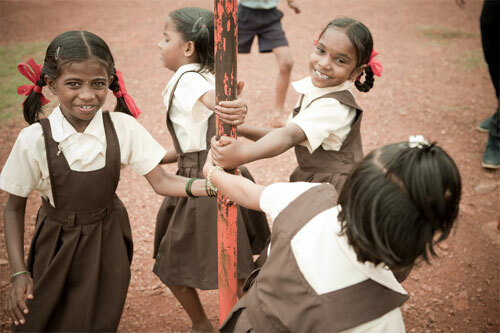 Explore CSR opportunities that will help bring unlimited food for education across India. Partner with us and make a lasting difference in lives of millions of children. Why should you associate with The Akshaya Patra Foundation? In India 43 per cent of children are malnourished and 1.5 million are on the brink of becoming victims of malnourishment because of inflation. On the other side, 1.7 million children in India are out of school. We at Akshaya Patra strive to address issues related to malnutrition, hunger and deprivation of education by incentivising food to bring children to school. Our aim is to nourish children ensuring they access education. For this, we need your support. By working with Akshaya Patra, you strengthen us in reaching more children every day. Your CSR activity would ensure nourishment to each child we reach and keep them in school. You could help us in developing sustainable models and augment our scalability. Since inception, The Akshaya Patra Foundation has received valuable support from its philanthropic corporate partners. 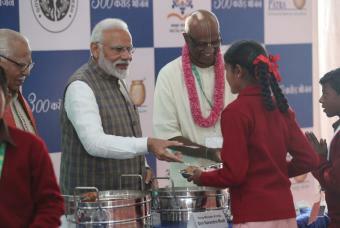 As a part of their Corporate Social Responsibility, many private and public sector organisations have wholeheartedly come forward to support the cause of Akshaya Patra. Read More: Why should you associate with The Akshaya Patra Foundation?